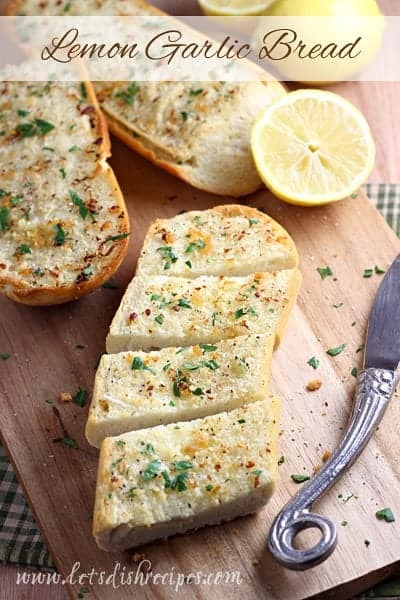 LEMON GARLIC BREAD — Traditional garlic bread gets a fresh twist with a sprinkling of lemon zest. 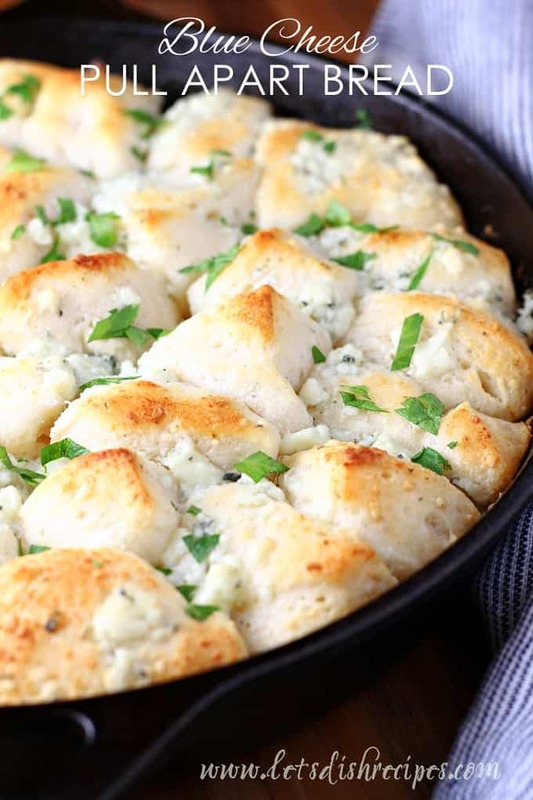 I’ll take a slice (or two….or three) of crusty garlic bread with almost any meal. It’s one of those things I just can’t resist. And this Lemon Garlic Bread is a fabulous way to fancy-up your average baguette. The subtle lemon flavor pairs perfectly with the garlic and makes this loaf something you can serve with any meal. It’s such a simple thing to add a sprinkling of lemon zest, but it turns an average loaf of garlic bread into something extra special. This lemony garlic bread is especially wonderful alongside a creamy pasta dish, or some grilled chicken. Served with a hearty salad, it even makes for a fabulous light lunch or dinner. The recipe is really more of a guideline than something you need to follow exactly, so feel free to adjust the amount of garlic and lemon to suit your tastes. Enjoy! 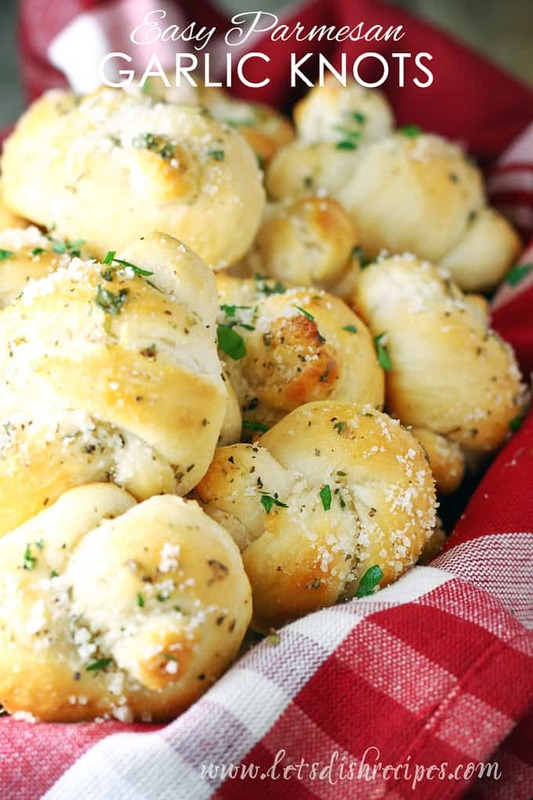 Be sure to save this Lemon Garlic Bread recipe to your favorite Pinterest board for later. Traditional garlic bread gets a fresh twist with a sprinkling of lemon zest. In a small bowl, combine softened butter, olive oil, garlic and lemon zest. Season to taste with salt and pepper. Spread garlic and lemon mixture over cut sides of baguette. 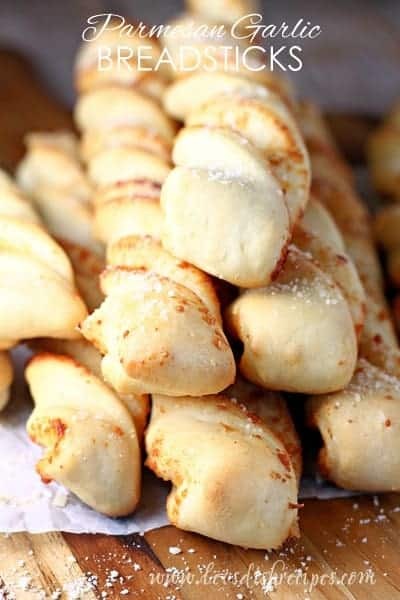 Place bread on a large baking sheet and bake until golden, 10-12 minutes. Danelle – this looks so great. I love garlic bread, but the lemon seems like such a great addition. 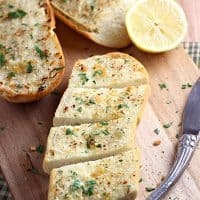 I never have thought to add the flavour of lemon to my garlic bread before, it sounds like a wonderful & delicious addition though! i love lemony garlicy bready bread!!!!!!!! !